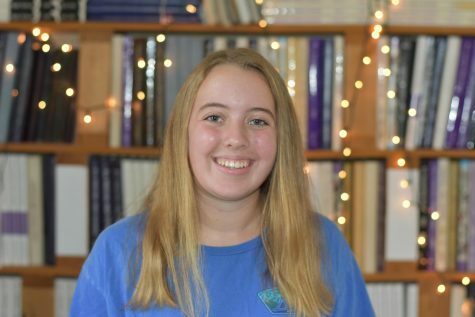 Emma Henry is a junior, and this is her second year on the Pantherette Staff. She is a member of the marching and concert bands and plays clarinet. Outside of school she participates in dance and spends way too much time watching Friends, Parks and Recreation, and The Office.